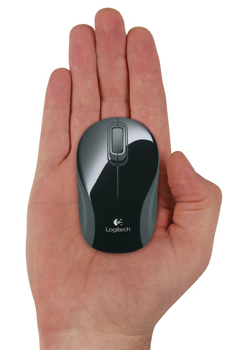 Logitech Wireless Mini Mouse M187 is the pocket-size mouse that you can count on, thanks to it's extra small design, reliable connection and wireless nano receiver. 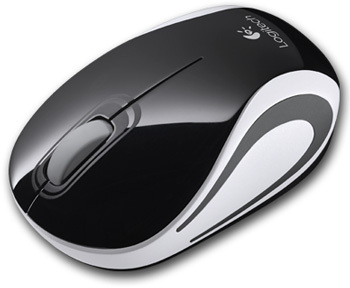 You can take the Mini Mouse wherever you take your laptop, thanks to its pocket ready, extra-small design. The tiny nano receiver stays in your USB port and lets you enjoy the freedom of wireless with more precision and control than your laptop’s touchpad. 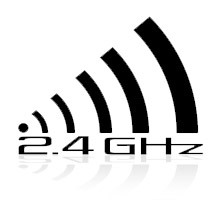 Enjoy the reliability of a cord with the convenience of wireless, thanks to Logitech Advanced 2.4 GHz wireless technology.